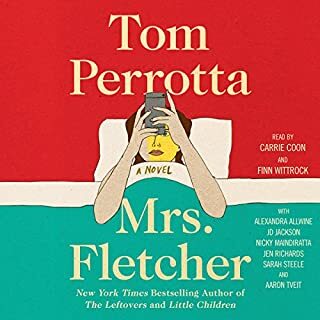 When the revered children's book author Mort Lear dies accidentally at his Connecticut home, he leaves his property and all its contents to his trusted assistant, Tomasina Daulair, who is moved by his generosity but dismayed by the complicated and defiant directives in his will. Tommy knew Morty for more than four decades, since meeting him in a Manhattan playground when she was 12 and he was working on sketches for the book that would make him a star. 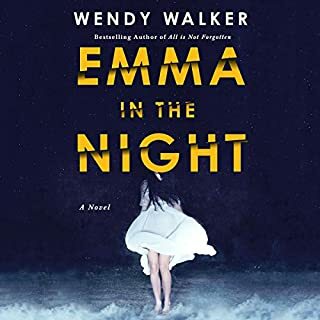 This is a gripping novel about two sisters who are left homeless by their mother's death and the lengths the fierce older sister will go to protect her beloved young charge. The hardscrabble Chase women - Mary, Hannah, and their mother, Diane - have been eking out a living running a tiny seaside motel that has been in the family for generations, inviting trouble into their lives for just as long. Eighteen-year-old Mary Chase is a force of nature: passionate, beautiful, and free-spirited. Her much younger sister, Hannah, whom Mary affectionately calls "Bunny", is imaginative, her head full of the stories of princesses and adventures that Mary tells to give her a safe emotional place in the middle of their troubled world. But when Diane dies in a car accident, Mary discovers the motel is worth less than the back taxes they owe. With few options, Mary's finely tuned instincts for survival kick in. As the sisters begin a cross-country journey in search of a better life, she will stop at nothing to protect Hannah. But Mary wants to protect herself, too, for the secrets she promised she would never tell - but now may be forced to reveal - hold the weight of unbearable loss. Vivid and suspenseful, The Sisters Chase is a whirlwind novel about the extreme lengths one family will go to find - and hold on to - love. 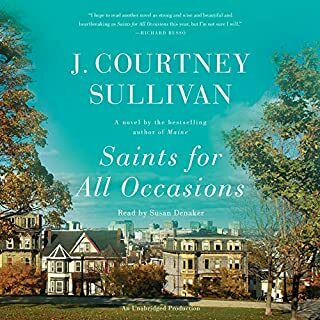 ©2017 Sarah Healy (P)2017 Blackstone Audio, Inc. 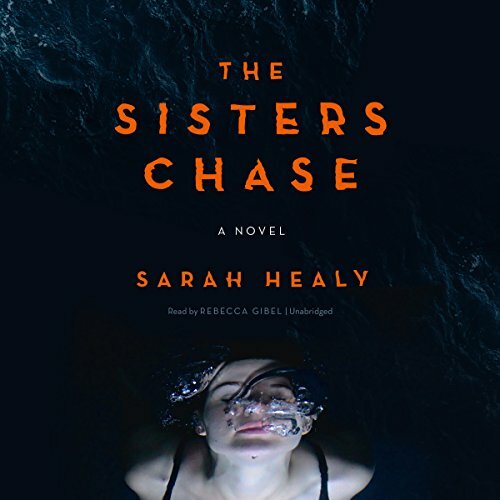 Reviews hinted at hidden depths to "The Sisters Chase," and indeed the revelations start early and never stop. It's well written (and superbly read) and it does peel away layer after layer. The nonlinear storytelling works well. 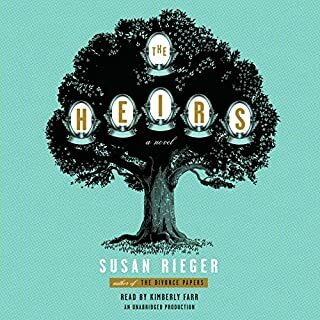 Sadly, though, the last third of the book runs out of engaging plot developments and just sort of meanders on and on to the end without interesting new involvements to challenge the characters. And the poetic and abrupt ending ... whaaaaaaaaa??? Very disappointing. Had I been her editor, I would have ask for a rewrite from about two thirds on. Two of the most interesting characters disappear and should have been given more than a coda. Still worth reading for the first two thirds, but you might want to increase Audible speed to plow through to the inexplicable climax. Did this book have an editor??? What would have made The Sisters Chase better? An editor, character development, better dialog, better pacing, better writing overall. She did a decent job with poor material. What character would you cut from The Sisters Chase? I would cut the boyfriend in CA, he was a poorly developed plot device. His presence is necessary to the story, which is another reason why this book is so bad. Did this book have an editor??? I am amazed I made it through this book. The structure is terrible, going from details about trivial things, to rambling on and on about unimportant elements. There are full scenes that have nothing to do with the story at all. The very few times my interest was peaked, it was followed by drivel. This story moved in an almost stuttered pattern, picking up a tiny bit of steam, then grinding into drudgery. Mary and Hannah were never fully developed, and Hannah basically played the role of a prop, serving only to be the reason for Mary's reckless and unpredictable behavior. Unfortunately, even having Hannah in the prop role, the emotions and flaws behind Mary's decisions were never fleshed out. The statement, "Mary (and several others) let her head drop to the side" before speaking, was over-used and one of the scarce humanizing descriptions. Also, the obsession with the characters' breath was annoying and over-used. And the dialog? Ugh, it was absolutely terrible. The author needs to find another way to say &quot;he said&quot; and &quot;she said&quot;. This was a poorly written, poorly paced book filled with a ton of nonsense and unimportant events. 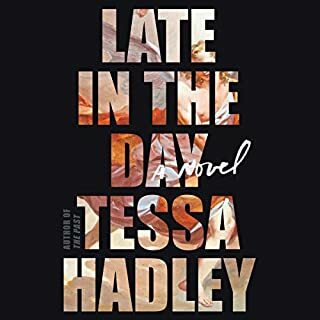 This is a story of love, loss, and what one woman will do to take care of family. Anyone with sisters or children will be moved by this story. 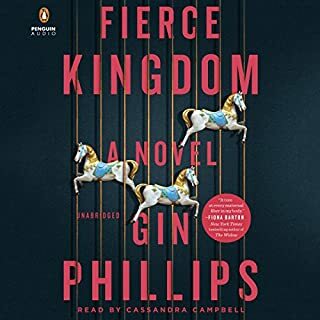 I could not stop listening to this audible , even when I got home, I would sit in my car, continuing to listen to the story. A very interesting and engaging story. This was just OK. The big twist was not so big and totally predictable. Many other books I wished I would have spent my money on.